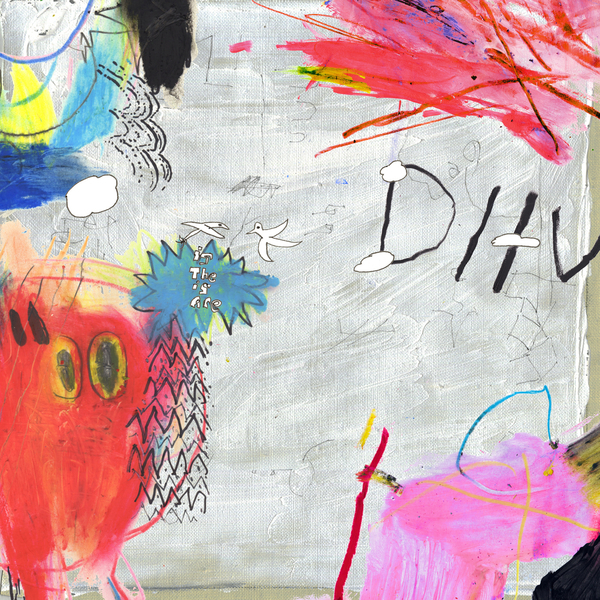 "It's an album years and many personal struggles in the making for it’s architect, Zachary Cole Smith. 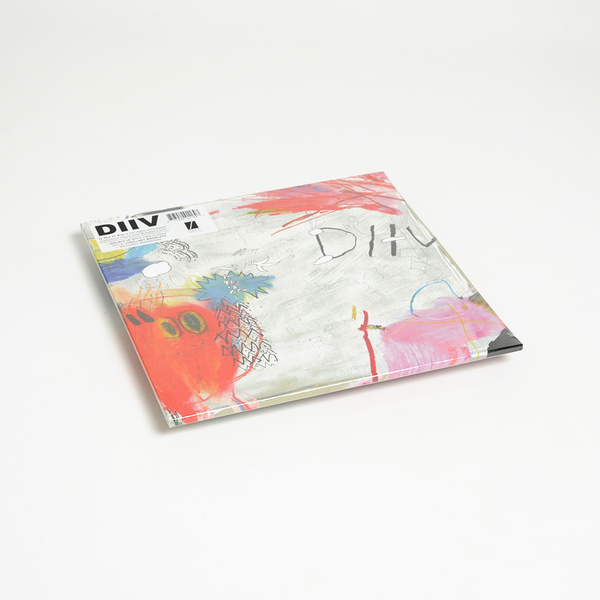 Recorded and mixed in various locations in Brooklyn, it showcases everything you know and love about DIIV, and many things you did not, all with an added nuance and depth. It is a 17-song, double-album statement intended to resonate with its audience in much the same way that Bad Moon Rising or Tago Mago has for Smith himself. 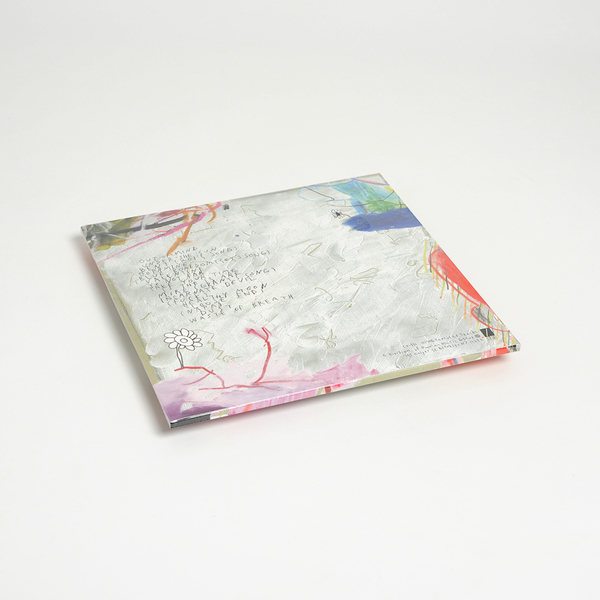 Includes two 12-page lyric + art booklets and download code.